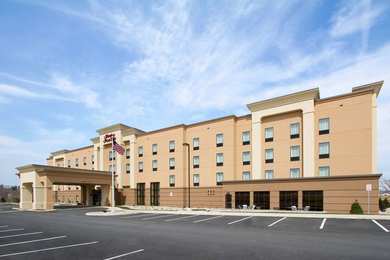 "The hotel was clean, and the staff was friendly and helpful. Great breakfast. I'd definitely stay again and will refer family and friends.2015-06-04"
Learn more about York Hotels & Motels in our York Hotels Guide.